Virgin Trains and Virgin Trains East Coast are inviting pitches from agencies for a social media brief, PRWeek understands. Both train companies are believed to be speaking to a small number of agencies for the work and no further agencies will be considered. Agencies will be pitching for the work in the near future. 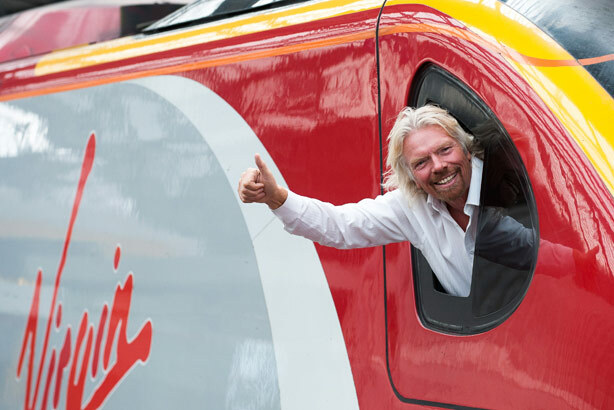 Virgin Trains appointed Hope&Glory on a press and campaigns brief in July 2014, following a six-way pitch, but the new invitation to pitch is not thought to affect this.